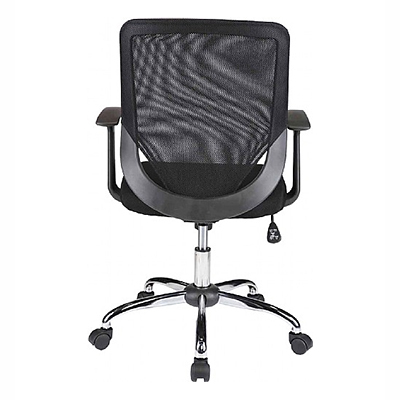 A stylish breathable mesh backed office chair that provides comfort and support in all the right areas! 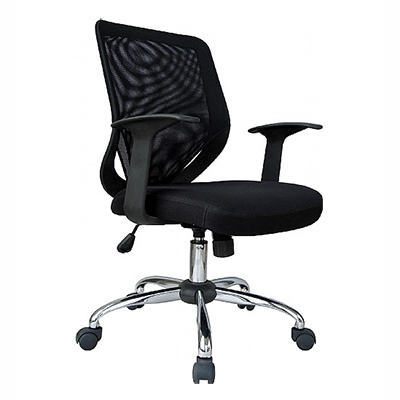 This mesh back office chair offers comfort for sitters that prefer full high back support when seated. 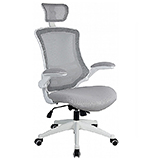 The cushioned seat comes with a tension control that adjusts according to individual body weight and can lock in an upright height dependent on each user. 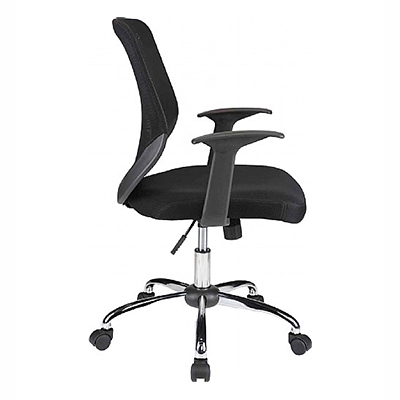 Thanks to the waterfall design, the seating pressure on the legs is eased whilst the contoured back rest not only encourages good ergonomics but offers lower lumbar support, which combined encourages comfortable and correcting posture in a stylish and functional manner. 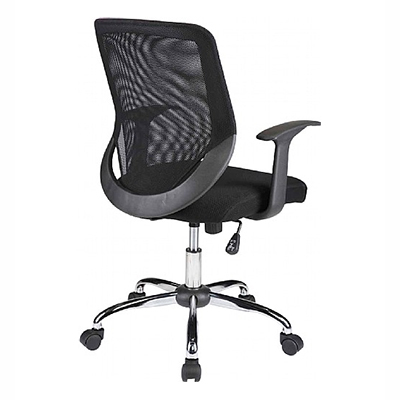 Sold together with the neatly designed height adjustable t- design arms for added the comfort, the easy gliding castors means this chair can be slotted into any room to make it look more modern. 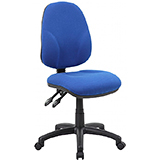 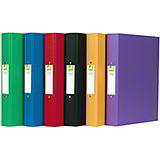 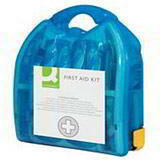 Ordering more than 1, save yourself the hassle get it delivered assembled. 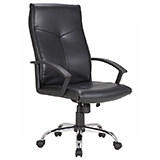 Leather Manager Chair, built with style and comfort in mind.